Bod's blog. Obviously. : Why have a mobile call-to-action if your're just going to ruin it? Why have a mobile call-to-action if your're just going to ruin it? 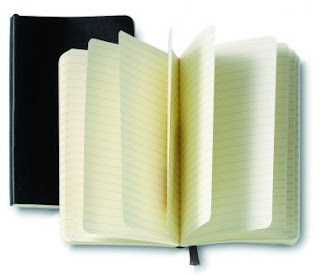 To cut a long story short, I lost my notebook and figured "Hey, I work in an agency now. I'll get myself a Moleskine". So I popped out to Ryman's and got myself one of these little beauties. More exited than I had any right to be, I skipped back to the office and, whilst unwrapping it, caught sight of something pretty novel. There was a QR code, right there, on the product label. I was on the verge of explosion I got so excited. You just don't see that kind of thing, even these days - a mobile call to action on a product as ordinary as a notepad (even if it was a Moleskine). 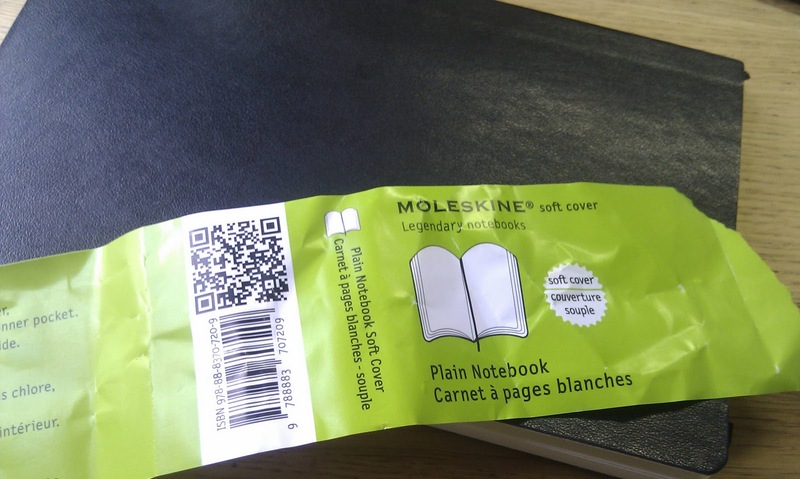 Of course, I gave the QR code a bash and sure enough, it directed me the the product page for my chosen notebook (soft cover / plain sheet / black in case you are interested) on www.moleskine.com. Now, I can accept that this took me to their Global site rather than their UK specific site - I presume that they ship the product to numerous nations so they should err on the side of caution there. And I am also ignoring the fact that there was absolutely no explanation as to the purpose of the QR code - it was just there. But what I cannot accept is that the site that you are directed to is in no way mobile optimised. It just takes you to the same page that you'll see if you click on the link above. So, to reference my title, why the bloody hell bother? I can kind-of follow the thought process that says that if a user has a device with a QR code reader, then it will be more capable of browsing. But do they not realise that most (if not all) Nokia S60 devices ship with a QR code reader? Have you tried any serious browsing on one of those...? My other gripe about this site is that it had no transactional capability (randomly, unless I wanted to visit the Italian version). Why is this not a push to an online destination with the capability to purchase another (and take the retailer out of the equation and increase your margins)? So, what I am now struggling to understand is why include a QR code at all. There is no reference on the packaging to an online destination other than this, so they clearly want/expect mobile traffic. Which just confuses me more - they are actively encouraging mobile traffic but then not providing a destination that either provides an optimal browsing experience, or the most likely functionality that a consumer would want. 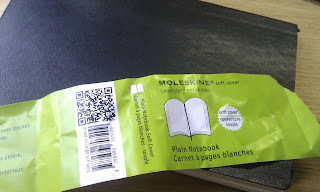 So from my initial excitement, I am afraid this is a bit of a #fail for Moleskine I am afraid. Is O2 More finally living up to its name? Can anyone else feel the momentum in mobile?